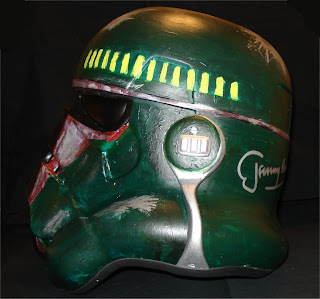 501st TK Project: Boba Fett Completes his helmet! 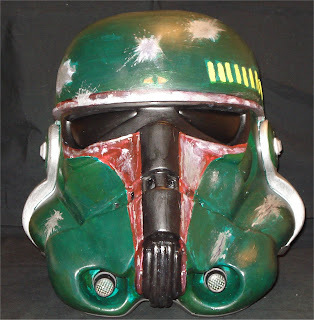 Boba Fett Completes his helmet! 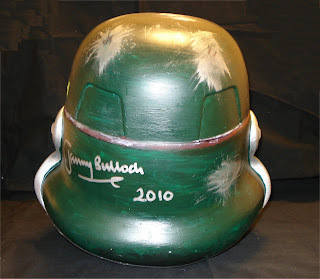 The Original Boba Fett, Jeremy Bulloch, has completed his helmet (And in record time!). 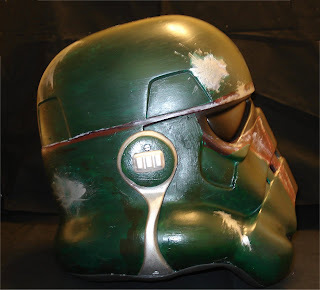 I would like to show off the Boba Fett Trooper Helmet! Great custom! What kind of Stormtrooper helmet did you use?